Creatine supplements is a fitness nutrition and are used by athletic to increase high-intensity athletic performance. Creatine as an energy source by skeletal muscles. Synthetic creatine is usually made from sarcosine (or its salts) and cyanamide which are combined in a reactor with catalyst compounds.There are a number of forms of creatine supplements but the most common are creatine monohydrate and creatine ethyl ester (CEE). Creatine is consumed by the body fairly quickly, and if one wishes to maintain the high concentration of creatine, 2-5g daily is the standard amount to intake. Creatine a word known to every fitness individual is a nitrogenous compound that helps in supplying energy to all cells in the body mainly muscles. It is widely used by athletes, bodybuilders, wrestlers, sprinters, and others who wish to gain muscle mass. It is not an essential nutrient as it is manufactures by the body from amino acids primarily in the kidney and liver.Creatine has different effects on every individual. Some people just don’t respond to creatine—it’s a genetic thing. It suits many of the individual and they have good effects while for many of the individuals it does not suit as a result allergies and other disorders. Creatine is used as a supplements by body builders and athletes for improving exercise performance and increasing muscle mass.Creatine—typically bought in flavored powders and mixed with liquid—increases the body’s ability to produce energy rapidly. With more energy, you can train harder and more often, producing faster results. 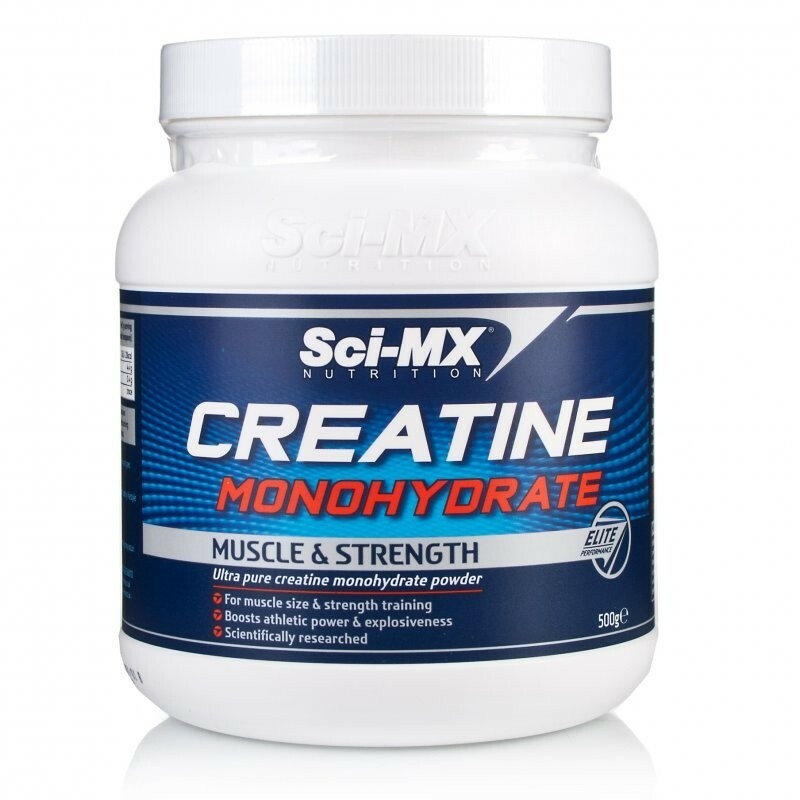 Creatine has number of benefits for it increases muscular strength and also helps in various other problems. A meta analysis found that creatine treatment increased muscle strength in muscular dystrophies, and potentially improved functional performance. Creatine has different effects on every individual. Some people just don’t respond to creatine—it’s a genetic thing.But there have been anecdotal reports of kidney damage, heart problems, muscle cramps and pulls, dehydration, and diarrhea, in addition to other negative side effects. Creatine causes muscles to draw water from the rest of your body. High Doses can cause stomach pain, nausea, diarrhea, and muscle cramping. Creatine should not be used by patients having diabetes and kidney disease as it can worsen them. Excess of everything is bad and so is with creatine regular and high dosage of it can lead to various disorders like kidney problems, stomach pain, muscle cramps and many more. SO before you take creatine check if its suit you and take advice from your doctor and trainer about the supplement you should take.Five to 20 grams per day appears to be very safe and largely devoid of adverse side-effects. For increasing physical performance about 20 grams per day for 5 days followed by a maintenance dose of 2 or more grams . Similar results can be obtained with 3 grams per day for 28 days. For heart failure: 20 grams per day for 5-10 days. For Parkinson’s disease : 10 grams/day. Some other forms of Creatine Supplement are Creatine ethyl ester, Buffered creatine, Creatine hydrochloride, Creatine magnesium chelate, Creatine malate, Creatine nitrate, Creatine gluconate, Micronized creatine.